You think this is a huge finger in the eye to Kevin Feige and the Suits of Marvel/Disney? Yes. Yes it is. It's knowing the cash cow they have has an expiration date and trying to keep it as far away as possible. Marvel has been of late been keeping an eye on all the productions that are not under its own in-house production. The lawyers for the Mouse are making sure each contract is kept to the letter of the agreement. There will be no deviation. Any such chance to get out of the deal will result in a swarm of legal activity. It's less likely that we'll see director Marc Webb finish out these films as the production schedule is going to be insane. He'd have to spend the better part of the next decade doing nothing but comic book films, which I'm sure he enjoys, but doesn't want to be known for it for the rest of the next decade. I'm sure he has other stories to tell. So expect other directors to be lined up for the fourth film, maybe even the third. And those productions will be hard pressed to meet their dates. Disney will be counting down the minutes until the agreement expires. And there won't be a renewal. So exactly how does this deal with Sony and Marvel work? 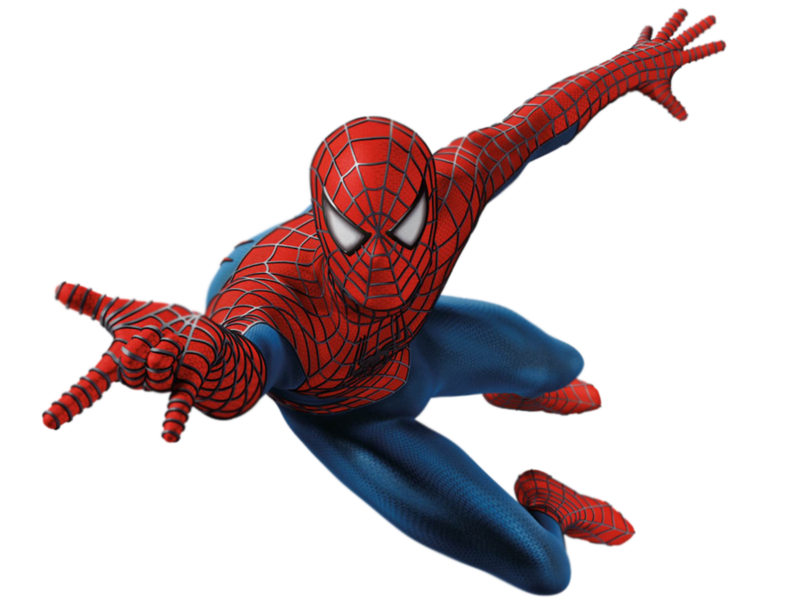 Is there a time frame...If Sony doesn't make a Spiderman movie within a certain period, does Marvel get back Spidey? Do we know when the final expiration dates will be for the Spiderman, X-Men and Fantastic Four contracts? I understand that the studio that made the Daredevil films (Daredevil and Electra) let their contract expire. I wonder if anyone at Disney realizes that Wolverine actually first appeared as a character in the Incredible Hulk and not the X-Men? I don't know how the contracts are written, but I wonder if the Wolverine character is clearly defined as being part of the X-Men property? How interesting... It's very smart on Sony's part to do something like this. 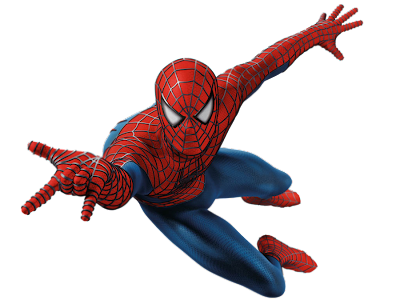 I think, if they get good stories, Spiderman has the potential to carry the box office numbers for more than a trilogy. Could anyone tell me what this mysterious expiration date (or other conditions) would be for Spiderman to revert to Marvel/Disney? Of course Sony has the right to do this as the contract allows. And who can blame them. Since Disney will get a cut of the profits, I'm not sure they really care that much. Sony assumes most of the risk if the film is not a success and all of the production costs. Seems like a win-win for Disney.